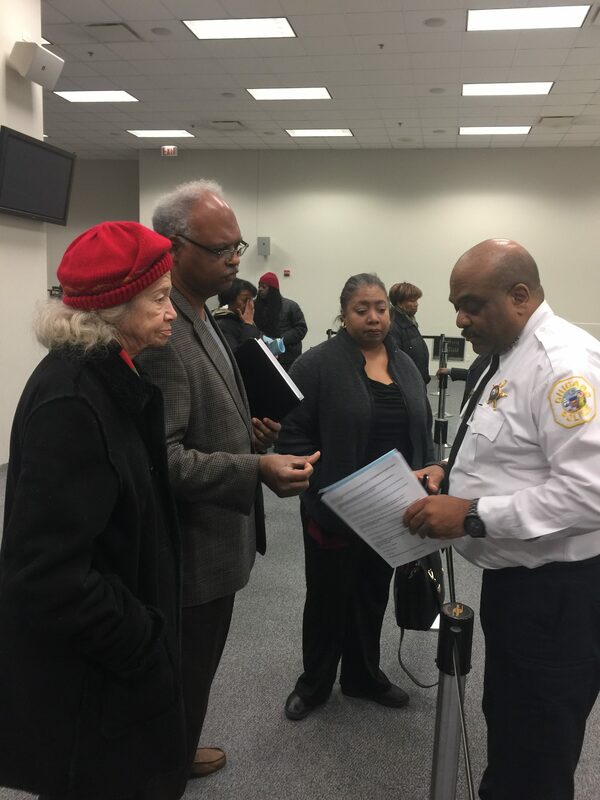 Starting February 4th, Chicago police changed their responses to 911 calls. They’ll no longer come right away to reports of incidents where the suspect is no longer on the scene and the victim isn’t in “immediate danger”. These incidents include criminal damage to property, vehicle thefts and garage burglaries. They state the move will free up “the equivalent of 44 police officers a day for patrol duties. This is not the same thing as actually adding 44 police officers a day for patrol duties.